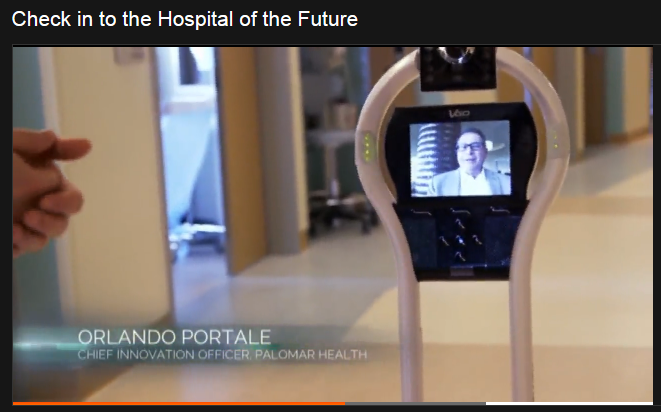 Palomar Health leverages the affordable VGo Robot as part of their telemedicine program to create Hospital of the Future. Patients at Palomar are able to visit with remote family members using the VGo. Click here to learn more about how Palomar uses their VGo.